When you’re fully aware of the value of a loyal customer, you know that it’s more than worth it to try as hard as you can to keep your shoppers coming back. In case you’re doubtful, we’ve compiled 65 of the most relevant and informative customer loyalty programs statistics. Many of these customer loyalty statistics were published in 2016, but at times we’ve included older information when we’ve thought it was relevant. Hopefully, you’ll find it all informative. Check them out and make sure you’re doing your best to retain your most valuable customers! A 2008 survey found that it costs 500% more to acquire new customers than it does to keep current ones. 1% of a retail website’s users generate as much as 40% of its revenue. 87% of shoppers say they want loyalty programs. 62% of customers don’t think that the brands to which they’re most loyal are doing enough to reward them. 68% of millennials say they wouldn’t be loyalty to a brand if it doesn’t have a good loyalty program. 23% of shoppers who said that their loyalty to a company has increased over the past year report that the reason was a loyalty program. 48% of shoppers say the most critical time for a company to gain their loyalty is when they make their first purchase or begin service. 54% of consumers would consider increasing their amount of business with a company for a loyalty reward, and 46% said that they already have. 73% of shoppers say that a loyalty program should demonstrate how loyal a brand is to them. Loyalty program membership increased by 27% from 2012-2014. There are 2.6 billion loyalty program memberships in the US. At least once a month, 58% of shoppers make purchases from the companies whose rewards programs they belong to. 34% of customers state that they wouldn’t be loyal to a certain business if it weren’t for that company’s loyalty program. 76% of US shoppers think that customer loyalty programs are part of their relationships with businesses. 66% of millennials respond to loyalty cards or discounts, 65% respond to couponing, and 50% respond to store circulars. 83% of loyalty program members say that rewards programs make them more likely to continue doing business with a certain brand. 86% of loyalty program members agree that programs are worth the effort. The top two benefits that motivate consumers to join a loyalty program are the ability to earn points/miles on purchases (56%) and the offer of discounts on purchases (55%). The top two reasons why consumers stop participating in a loyalty program are: the program did not provide offers that were of interest (56%) and it was too hard to earn points for rewards (54%). 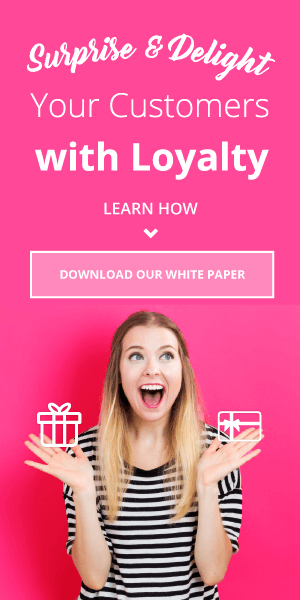 The top two reasons why consumers continue to participate in a loyalty program are: that it’s easy to understand (81%) and the rewards and offers are relevant (75%). 46% of shoppers change the brands they buy to maximize the loyalty program benefits. 67% of US adults would be willing to give companies access to basic personal information in exchange for better products and services. 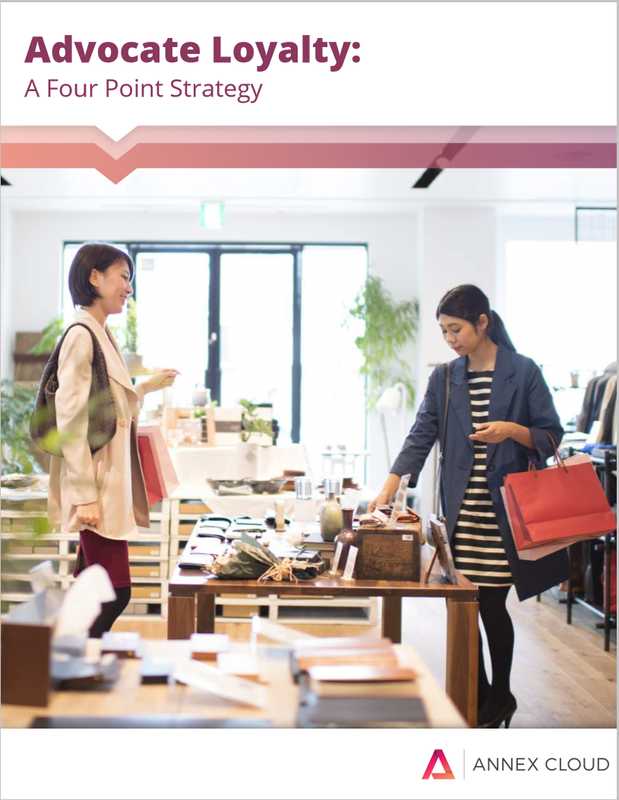 More than 50% of shoppers say they would pay a higher price for the customer experiences they value most, and 77% would be more loyal to stores that provide their personal top three customer experiences. 89% of millennials say that they would be more loyal to retailers offering the benefits they want most. 66% of consumers would rather spend an average of 13% more with a business whom they believe provides excellent service over just the lowest price. 57% of mobile users say that loyalty programs and points are the top features in a mobile wallet, with 56% giving that title to discounts and deals. 91% of back-to-school shoppers would shop elsewhere if a competing store offered a promotion or rewards program. 24% of customers continue to seek out vendors for 2 or more years after a good experience. 50% of shoppers use a company more frequently after a positive customer experience. 65% of shoppers are frustrated by inconsistent experiences across channels. 87% of shoppers think that brands need to work harder at providing seamless experiences. 85% of loyalty program members haven’t heard from a company since they signed up. 41% of consumers say they purchase more from retailers that send them personalized emails based on past behavior. 63% of millennials are loyal to many of the same brands as their parents. 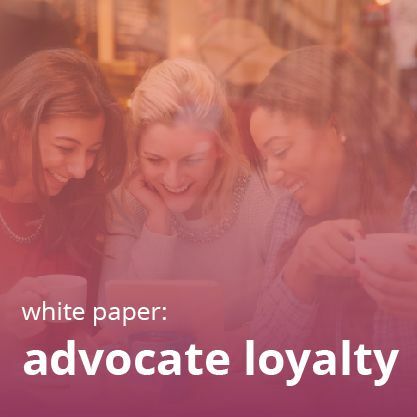 68% of businesses allocate less than 20% of their marketing budgets to loyalty, although 58% of companies say that 20% or more of their overall sales or revenue is due to their loyalty program. 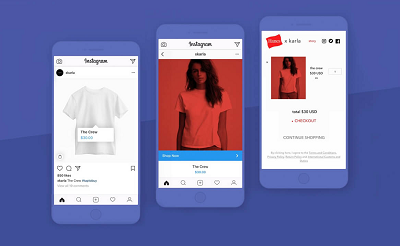 66% of marketing executives think that e-commerce loyalty platforms should be a way for customers to show how loyal they are to their business. 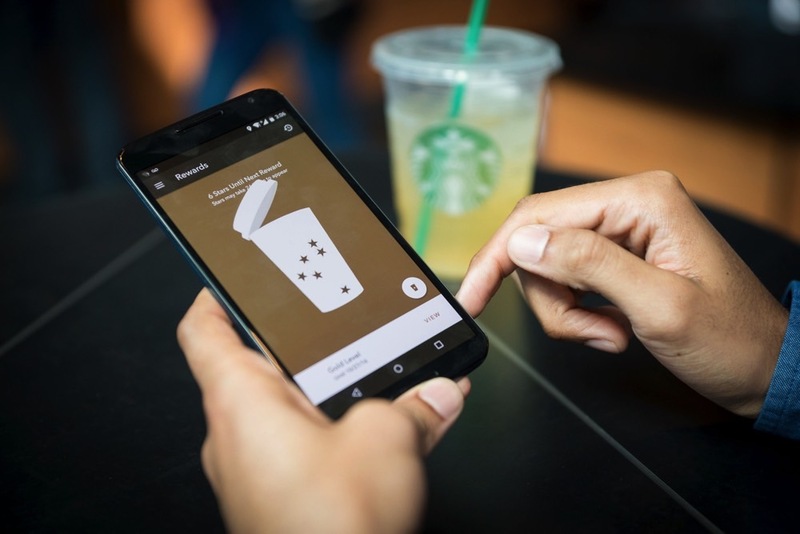 When Starbucks introduced their “My Rewards” program in 2013, they saw a 26% rise in profit and an 11% total revenue lift. 97% of rewards programs rely on transactional rewards–that is, points, discounts, or freebies in exchange for purchases. 77% of transactional loyalty programs fail within the first two years. Only 11% of loyalty programs offer personalized rewards. Only a quarter of loyalty programs reward customers for some type of engagement. Only 9% of businesses offer reward redemption across all channels. Frequency of interaction fosters loyalty: 87% of shoppers are loyal to the brands from which they purchase daily, 64% are loyal to those they use weekly, 49% are loyal to those they buy monthly, and only 33% are loyal to the ones they encounter a few times a year. 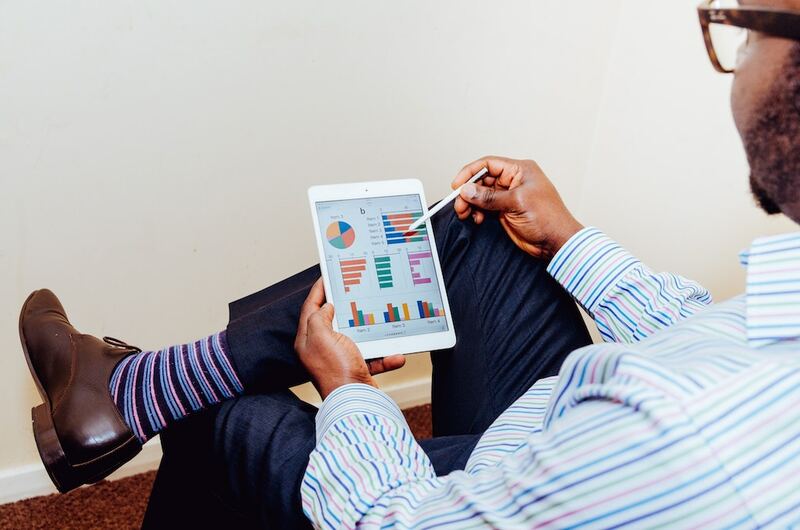 Interested in how you can optimize the design of your loyalty marketing solution? 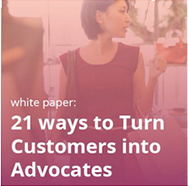 Check out our white paper, Advocate Loyalty: A Four-Point Strategy! 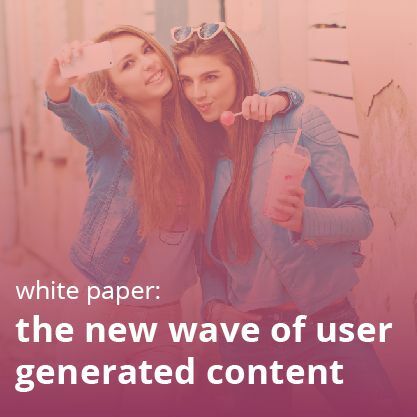 It presents a straightforward framework and best practices for enhancing engagement, increasing AOV, and boosting repeat purchase rate. Apple, AT&T, Ford, Hyundai, Avis, Dunkin’ Donuts, Domino’s, Google, Discover, the NFL, and Konica Minolta are the brands to which US shoppers are most loyal. Across the US and Europe, Apple’s average brand loyalty is 87%. Millennials are most loyal to Apple, Nike, Target, Amazon, Levi’s, Samsung, Sephora, PayPal, Under Armour, Beats, Old Navy, Google, Victoria’s Secret, Converse, Chevrolet, Verizon, Ford, and Ralph Lauren. 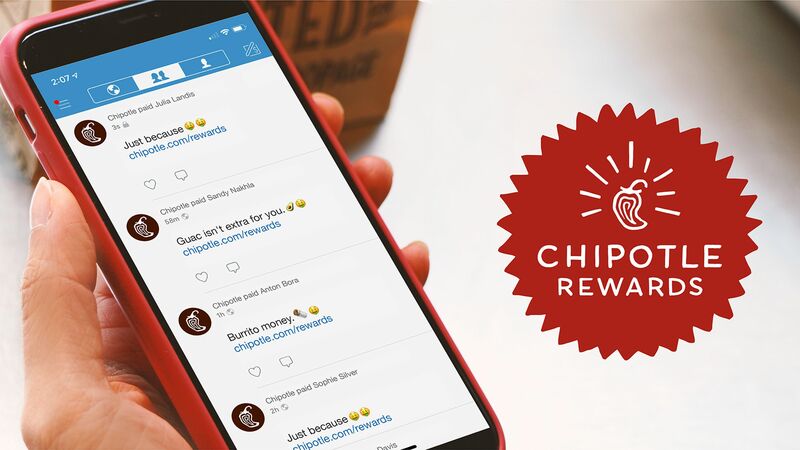 The top 5 loyalty programs by growth from 2014-2015 were Subway Rewards (+31%), Barnes & Noble Member (+31%), The Children’s Place myPLACE Rewards (+30%), ShopRite Rewards Program (+26%) and Lowe’s MyLowes (+26%). Among social networks, users are most loyal to YouTube. Among instant messaging clients, users are most loyal to WhatsApp. Amazon Prime has over 46 million members. The renewal rate for Amazon Prime was 95% during Q2 2015. Want to join these ranks next year? Don’t miss out on our white paper, Customer Retention in 2017: Driving Emotion with Technology. An Annex Cloud client who started out with a points-for-purchase loyalty program and then switched to an advocate marketing-enhanced program saw a 370,5% increase in revenue from loyalty in one year. Another Annex Cloud client who began with a traditional loyalty program and then switched to a socially-engaged one had its loyalty program revenue increased by 300.6% in 2 months. An Annex Cloud client who implemented an advocate loyalty solution from the start has seen their revenue from the program grow by 1,660% in 4 months. Learn more about the effects of loyalty programs beyond ROI in our post, The Impact of Loyalty Programs is Even Bigger than You Think! Discover even more customer loyalty statistics in our post on the standout customer loyalty stats for 2017!